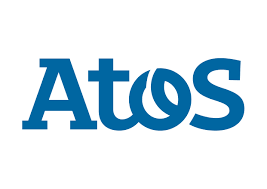 Atos has signed a deal to become the IT provider for Panam Sports. Ashgabat 2017 have announced that Atos has signed up as an official partner of the Asian Indoor and Martial Arts Games (AIMAG). 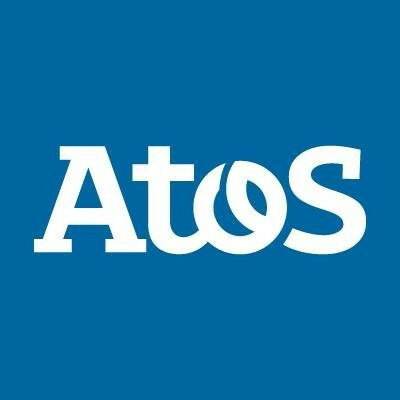 Atos have been confirmed as the first official supporter of the Glasgow 2018 European Championships. 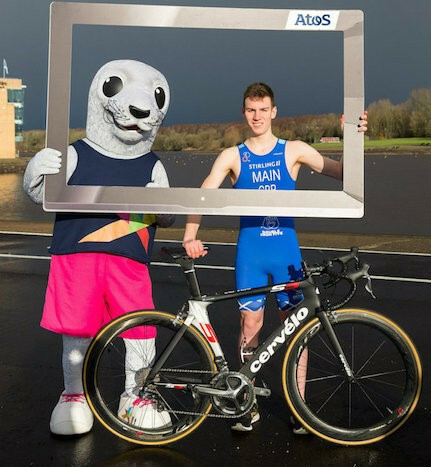 Organisers of the Glasgow 2018 European Championships have confirmed Atos as the preferred bidder to provide timing, scoring and results (TSR) services for four sports at the event, despite a number of calls being made for the digital services company to be dropped when it served as a leading sponsor of the 2014 Commonwealth Games in the Scottish city. Gold Coast 2018 has signed up IT company Atos as its latest sponsor. Rio 2016's Technology Operations Centre (TOC) has been officially unveiled by Games organisers and worldwide Olympic partner Atos. International Olympic Committee (IOC) TOP sponsor Atos has announced the cloud IT infrastructure which will be used for the Pyeongchang 2018 Winter Olympics and at future Games has been delivered by Canopy in collaboration with Atos’ strategic partner EMC Corporation. 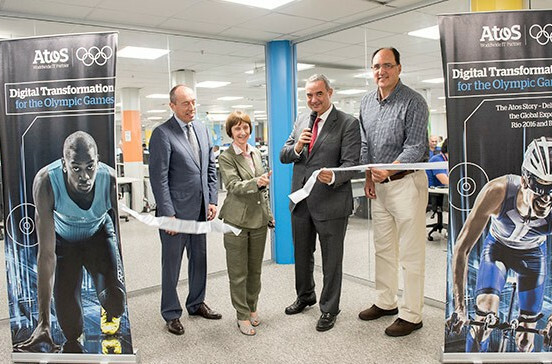 Worldwide Olympic Partner Atos has opened the IT integration testing lab for the Rio 2016 Olympics and Paralympics marking the start of 200,000 hours of IT testing in the run up to and during next year’s Games.